Thanks to Deko, I have added another photoshoot! Anton Yelchin appeared in two of this summer’s most anticipated films Star Trek and Terminator Salvation. After co-starring in such massive franchise hits, what’s a young actor to do? According to Empire, Yelchin has signed on for a role in Oscar winner Jodie Foster’s upcoming feature, The Beaver. The project will have Foster pulling double duty as both a director and a co-star. The Beaver is a black comedy that centers on a man on the brink of a nervous breakdown, who only relates to other people via a beaver hand puppet. Mel Gibson will play the mentally disturbed character in question, Jodie Foster will star as his wife, and Yelchin will portray their frustrated son. For the majority of the film, Yelchin will urge his mother to file for divorce from his father. Beaver will reunite Foster and Gibson who previously worked together in the mid-nineties on the western Maverick. It would be easy to call this film’s premise dumb or outlandish, but as a fan of Lars and the Real Girl I don’t have room for judgment. Let’s stay tuned and see where this film and it’s expanding cast will take us. I have added scans of Anton in the May 2009 issue of Scifi News. Thanks so much to Luciana for these! Anton Yelchin walks into Paris’s Hotel Plaza Athenee wearing a larger-than-life hat, which almost dwarfs the diminutive actor who features in of two of this summer’s biggest blockbusters. Think Star Trek and Terminator Salvation and the upcoming New York, I Love You. Purchased in Palm Springs, the hat turns out to be a Stetson, a brand as well known among hat aficionados as these franchises are to film fanatics. But the style is distinctly Yelchin’s own. “It is actually a cowboy hat,” he explains, “but I flipped it down because I didn’t want to look like,” he pauses, “W”. He is funny. And Yelchin clearly isn’t afraid to express his opinions, either in jest, when it comes to George W Bush, or in earnest when it comes to the roles he plays. He is also deadly serious about his work (being the son of two Russian athletes clearly paid off), which may be why Brett Ratner (X-Men: The Last Stand) chose him to star in his short film on romance, New York, I Love You, an anthology of films by 11 directors including Jian Wen and Shekhar Kapur, which will be released in October. At all of 20 years old, Yelchin hadn’t even been born when the Star Trek and Terminator franchises were launched, in 1966 and 1984 respectively, but that didn’t stop him going back to explore hundreds of hours of past materials and lobbying his directors with the resulting suggestions. Anton was at Sinupret For Kids at LA Shorts Festival – Day 1. I have added pictures to the gallery. July 04, 2009Author: adminComments Off on Site Officially Open! 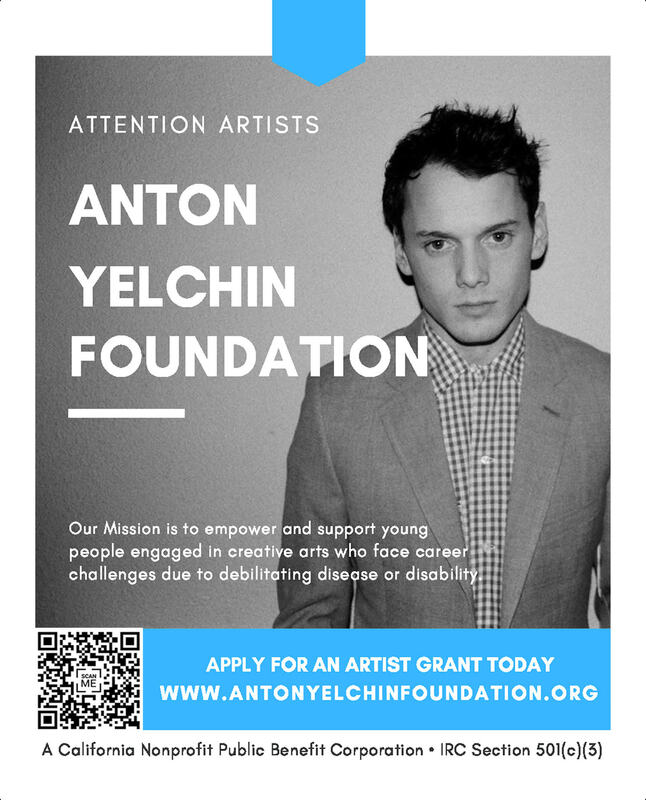 Anton Yelchin Online is now officially open! I am looking for all kind of affiliates, so please do apply!